Large estate ranch with 3 bedrooms and 2.5 baths with over 3,600 square fee..
3 Bd, 2.5 Ba 3,600 sq.ft. 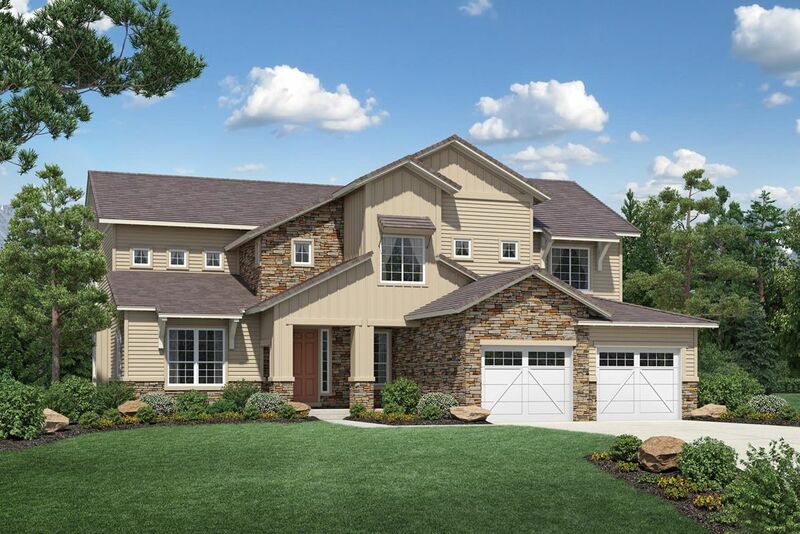 Elegant ranch-style home situated on a 18,005 SF corner homesite. 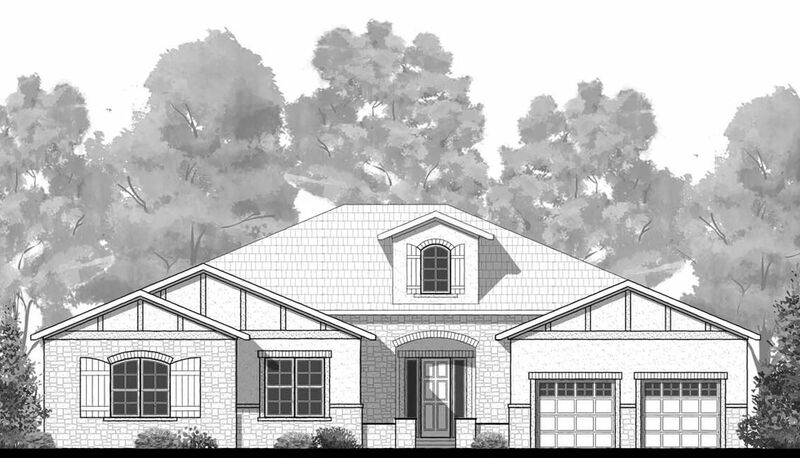 Gorgeous ..
3 Bd, 2.5 Ba 2,761 sq.ft. 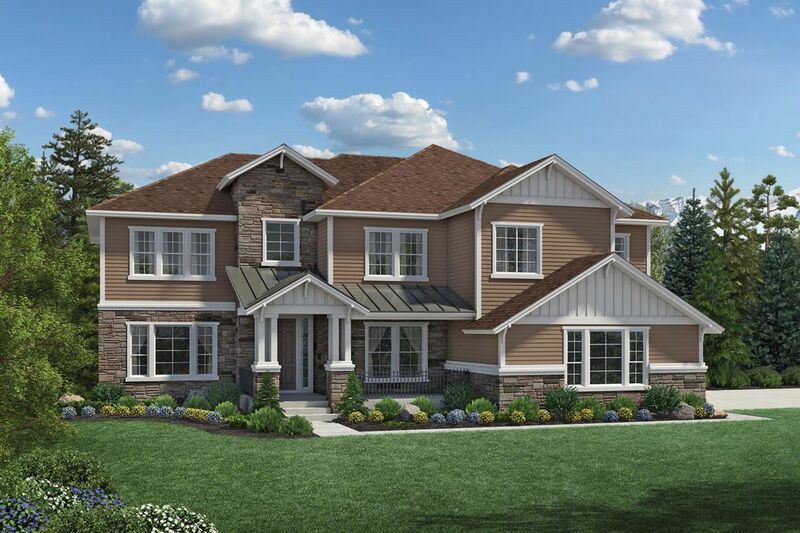 Gorgeous 5 bedroom on a 19,782 SF homesite. Main floor bedroom with 3/4 bat.. This 3 bedroom, 3 car, ranch style home comes equipped with study and forma..
3 Bd, 2.5 Ba 2,482 sq.ft. This stunning 3 bedroom plus a study home in the D.R. Horton's Estates, has.. Stunning sightlines and an elegant lifestyle.. 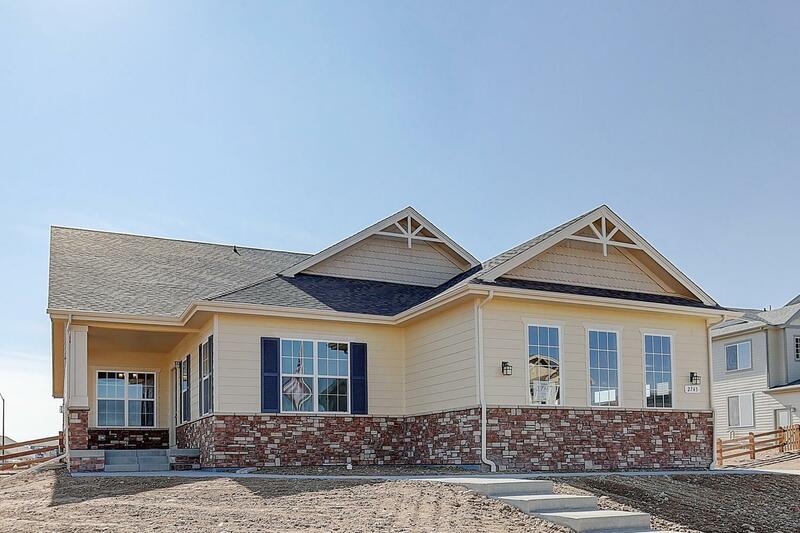 The Crestone's inviting cove..
3 Bd, 2.5 Ba 3,642 sq.ft. 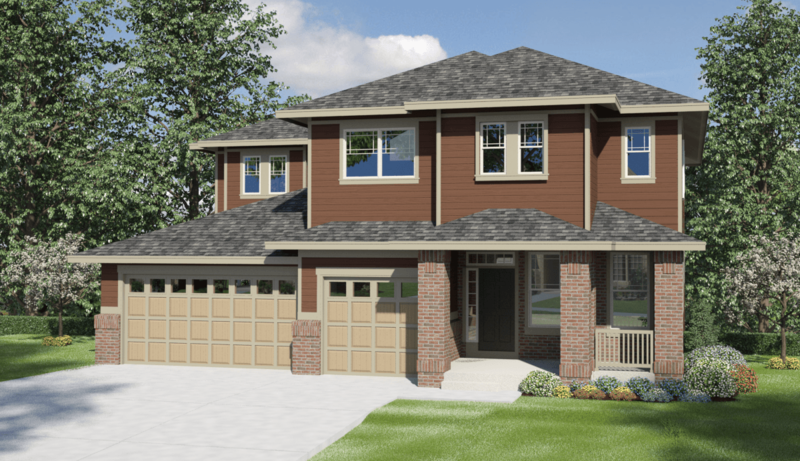 A grand array of two-story windows wraps around the family room of the dram..
4 Bd, 3.5 Ba 4,149 sq.ft. The graceful curved staircase of the enchanting Orion adds drama to the stu..
4 Bd, 3.5 Ba 3,954 sq.ft. Expansive elegance for gracious living.. 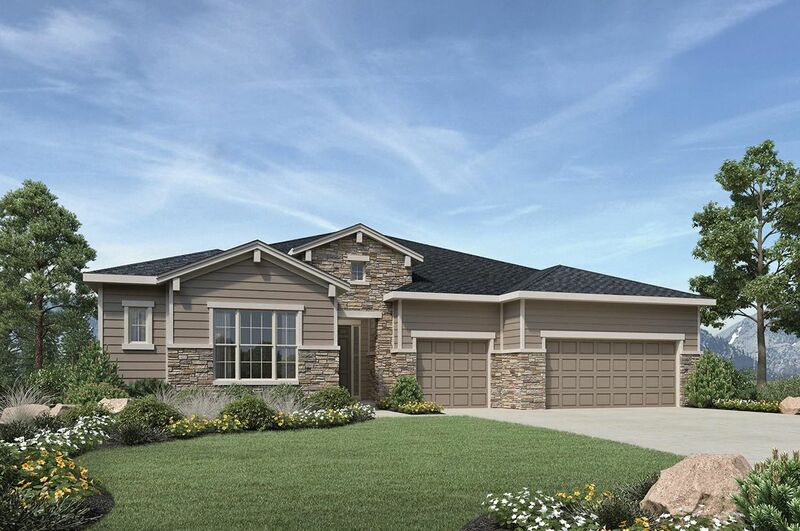 The Chatfield's stately covered en..
3 Bd, 2.5 Ba 3,405 sq.ft. 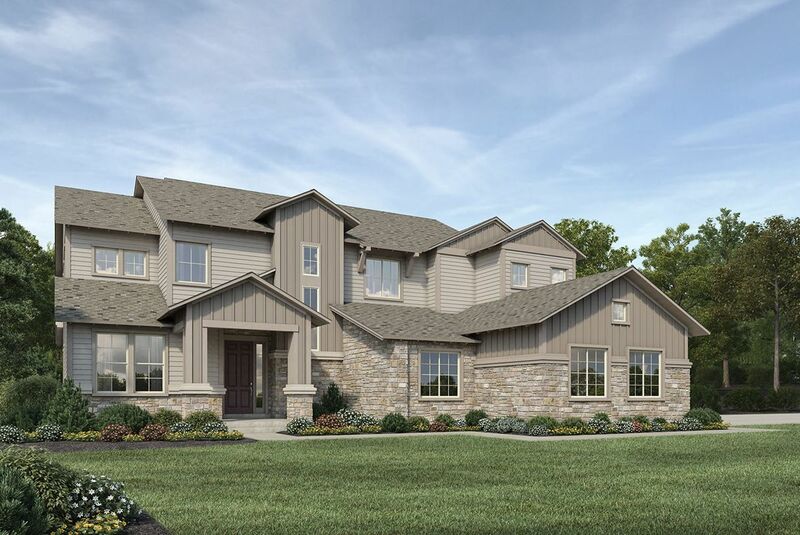 The two-story family room of the captivating Bella includes a fireplace and..
3 Bd, 2.5 Ba 3,968 sq.ft. 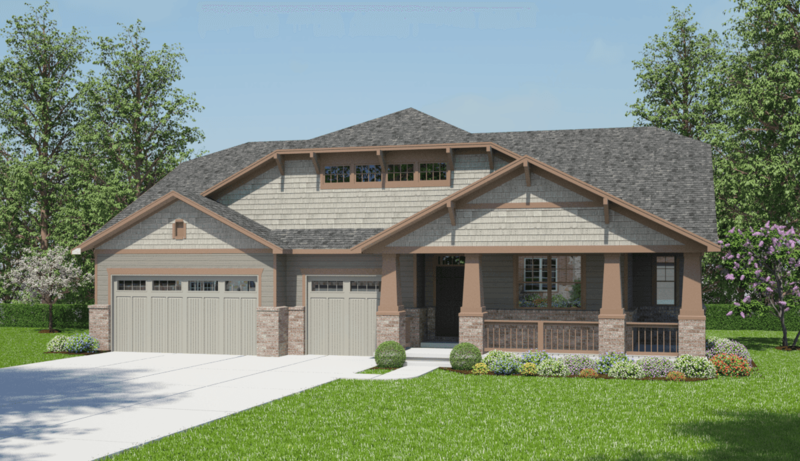 Search new homes for sale in Fort Collins! 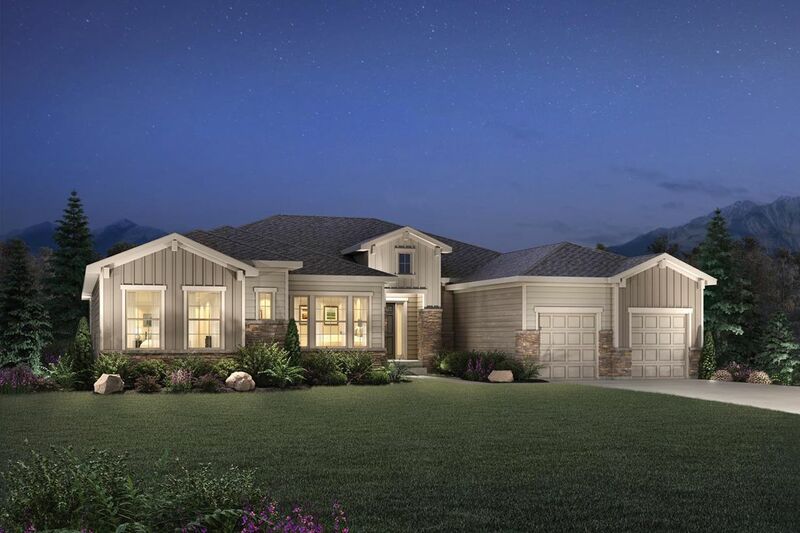 If you are looking to buy brand new homes for sale in Fort Collins - browse floor plans, view photos, models, and pricing. 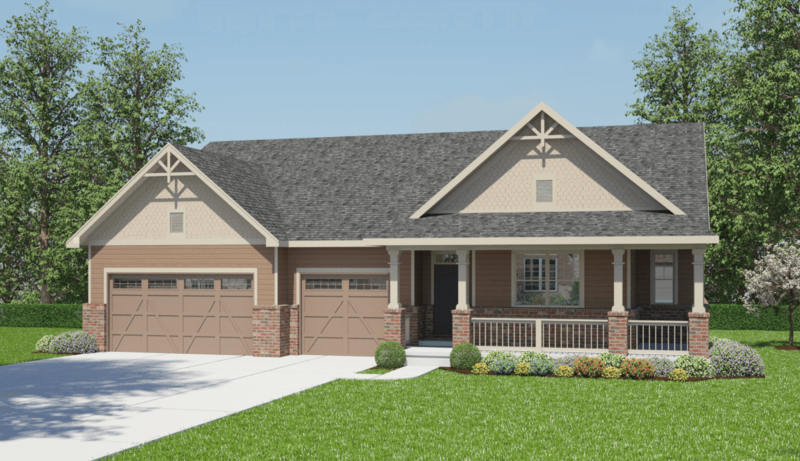 You can also see new construction homes in Fort Collins and request an appointment or more information about a specific new home.